The WPH wrapped up its final Race 4 Eight event in 2014 with an incredible tournament at our headquarters in Tucson, AZ. The top R48 and SR48 staged incredible matches and featured several breakthrough performances, while several of the top WR48 pros dazzled in the women’s pro singles. Click to read and watch about all of the action from the Tucson R48 Stop and more! • Juarez’s Juan Canales finished 6th in his first Senior Race 4 Eight start, defeating Bear Meiring along the way. 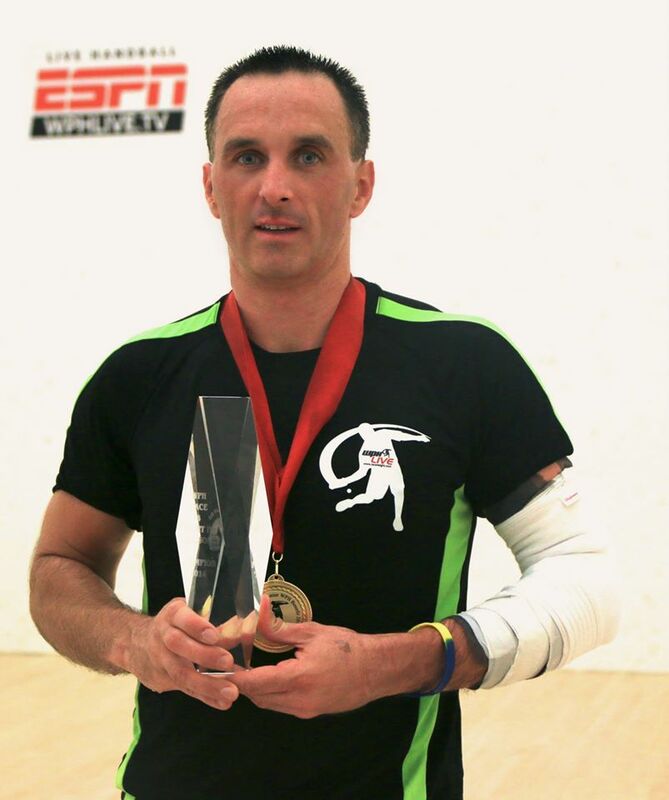 Canales is a former national racquetball champion in Mexico and has dedicated himself to the rest of the Senior Race 4 Eight season. Look out seniors! • Jon Iglesias won 9th in Tucson, knocking off Daniel Cordova, Marcos Chavez, and Mando Ortiz. What a weekend!